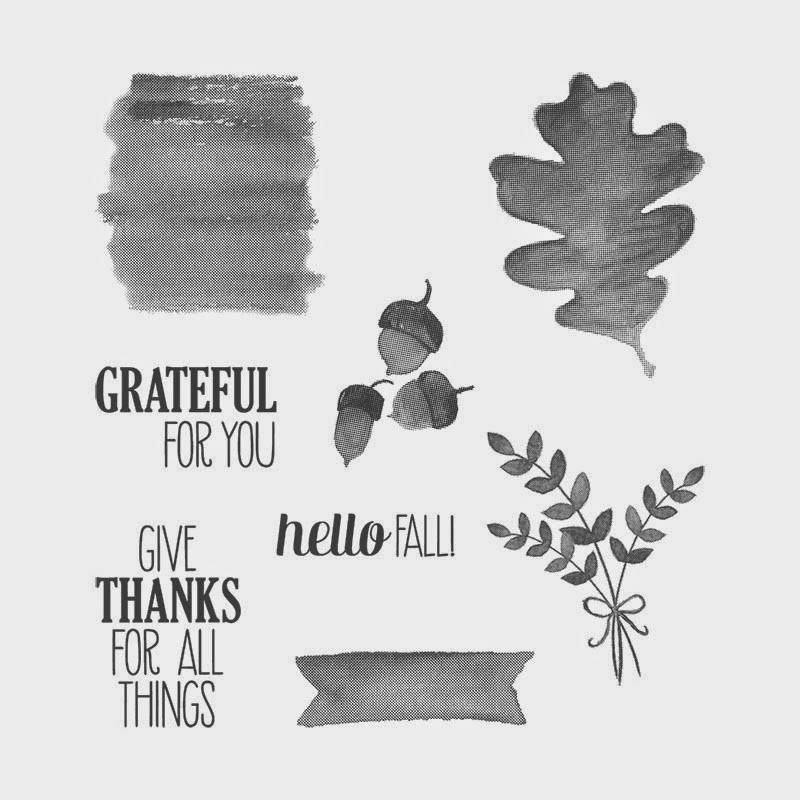 Stampsnsmiles: Inking Everything Blog Hop! It's November and we're steeped in the middle of crisp nights, sunny days, leaves crunching underfoot and warm sweaters. What a spectacular time of year! The only way it could be better is with an amazing blog hop for your inspiration! 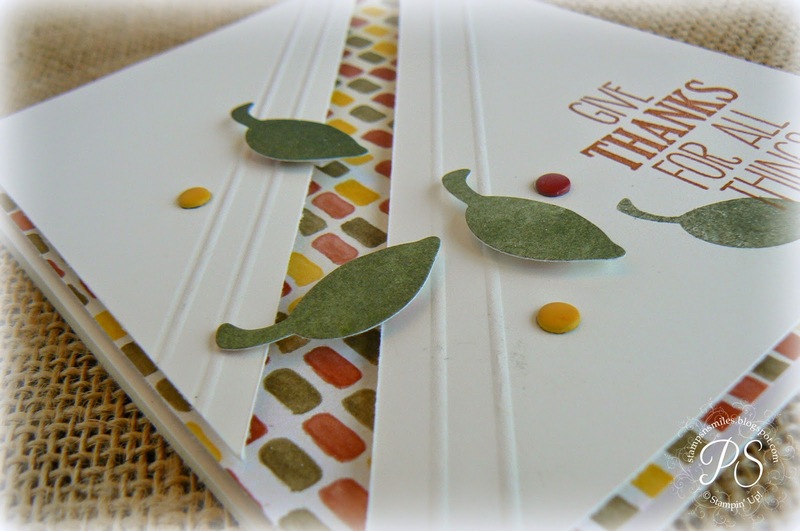 So here it is .... enjoy my fall card and then be sure to follow along with Raquelle's creations below. 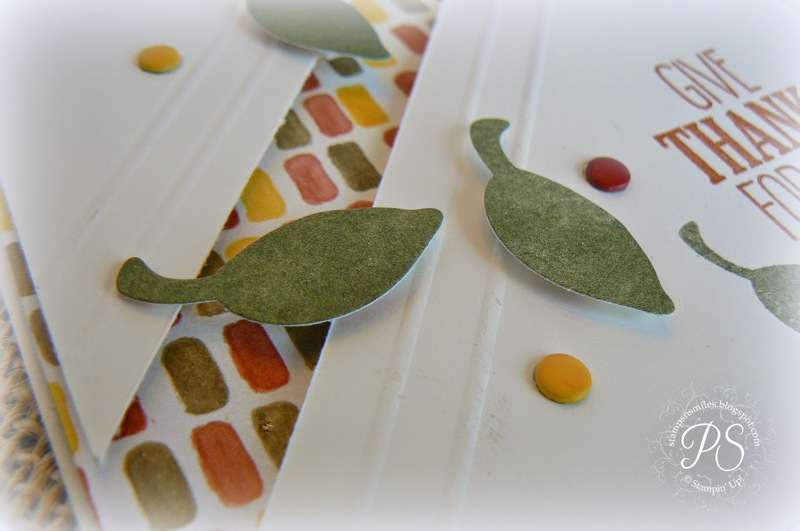 So I wanted to re-create leaves falling gently from the trees in this card to give the feeling of autumn and all that it holds - truly my favorite time of year! Well, until spring comes at least. (it comes with a variety of leaves) and the Big Shot! popped up with Stampin' Dimensionals which make them kind of float on the card. 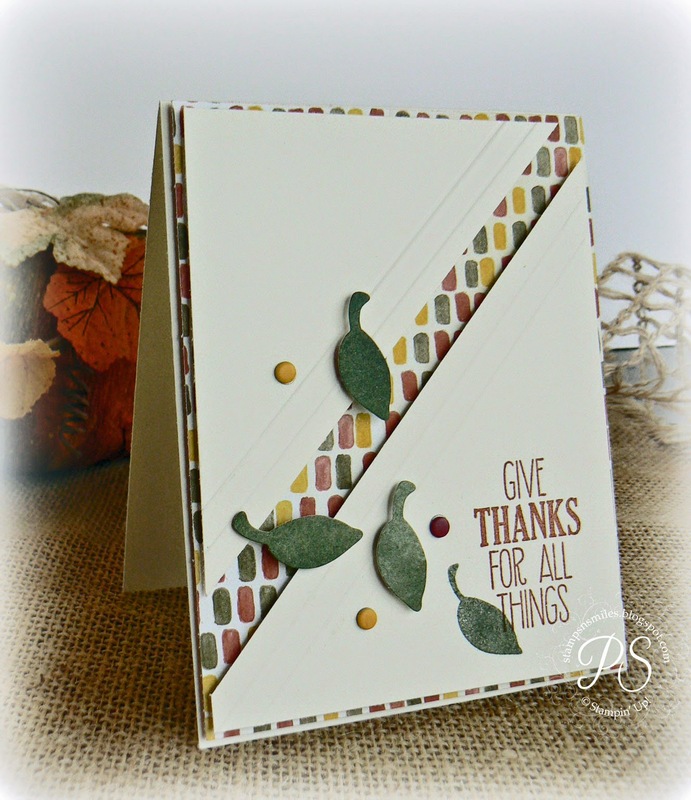 Color Me Autumn Designer Series Paper adds the perfect fall touch to the background. 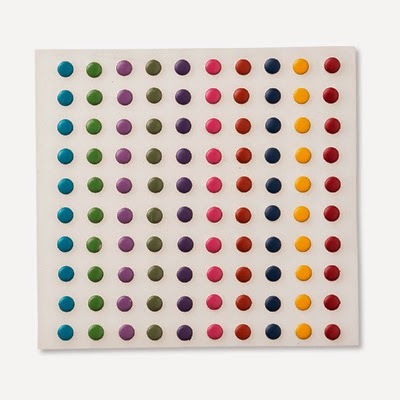 A few Candy Dots to add some festivity and it's easy to "give thanks for all things"! 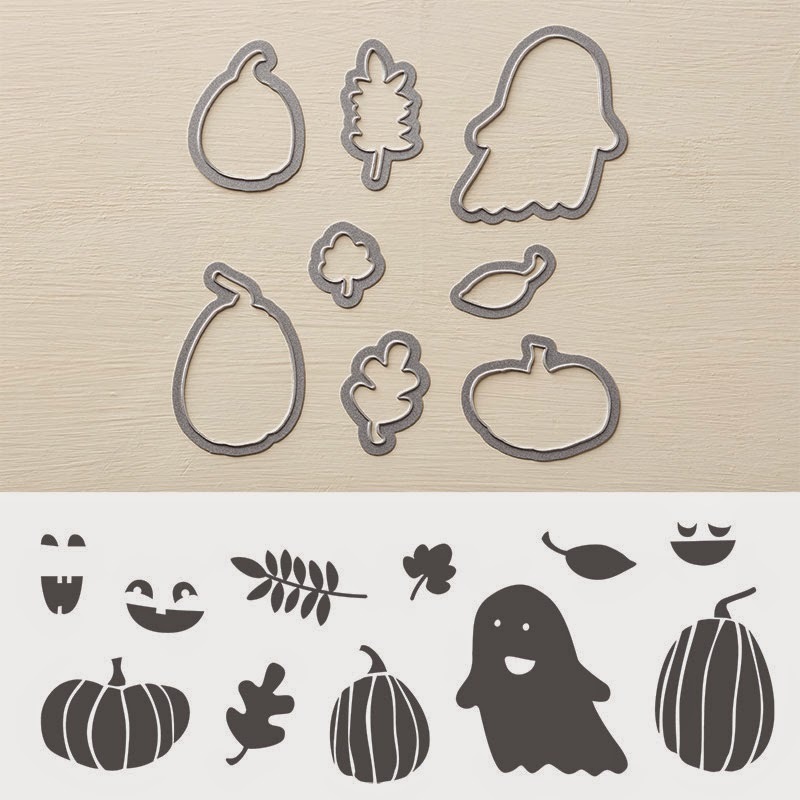 Shop here for all of your fall stamping supplies! And now .... introducing the next stop along the way. Check out Raquelle's inspiring creations! I love the floating leaves look! I'm with the others- LOVE the floating leaves!